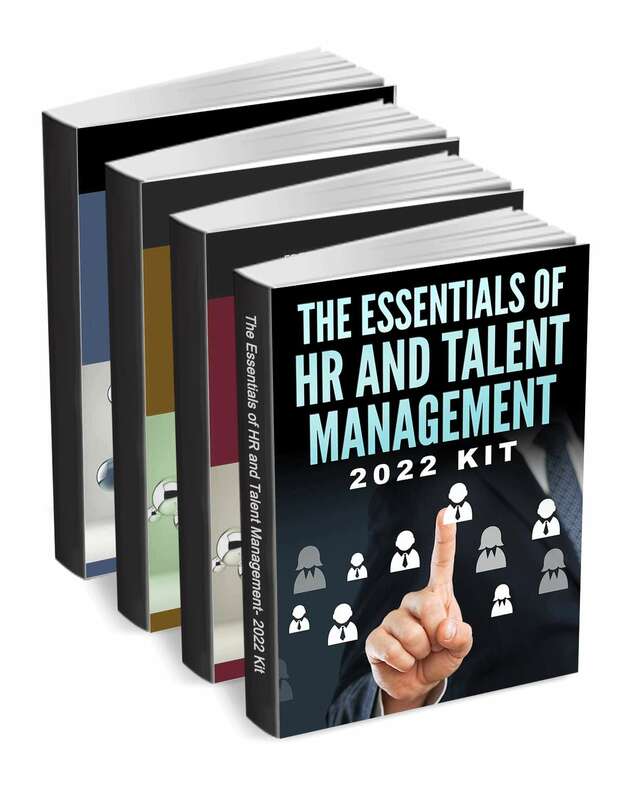 "The Essentials of HR and Talent Management - 2019 Kit"
Free Kit: "The Essentials of HR and Talent Management - 2019 Kit"
Download this kit to learn everything you need to know about HR and Talent Management. This original report reveals the digital workplace strategies, challenges and keys to success as reported by more than 450+ North American executives. Do you plan to attend one or more digital workplace conferences this year? 4 Key Areas of Compliance HR Professionals Need to Know.